Celebrating the fact I've now been doing my Classic FM show for six months! I'm loving it and I hope you do too - join me every Sunday from 3-5pm. Ahead of the Royal Wedding, I'll be announcing the winner of the Nation's Favourite Wedding Music on my Classic FM show on Sunday 13th May between 3-5pm! My own show on Classic FM! 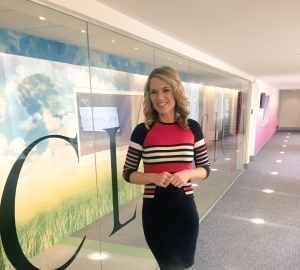 I am thrilled to announce I am joining Classic FM as a presenter and will be hosting my own show on Sundays from 3-5pm!